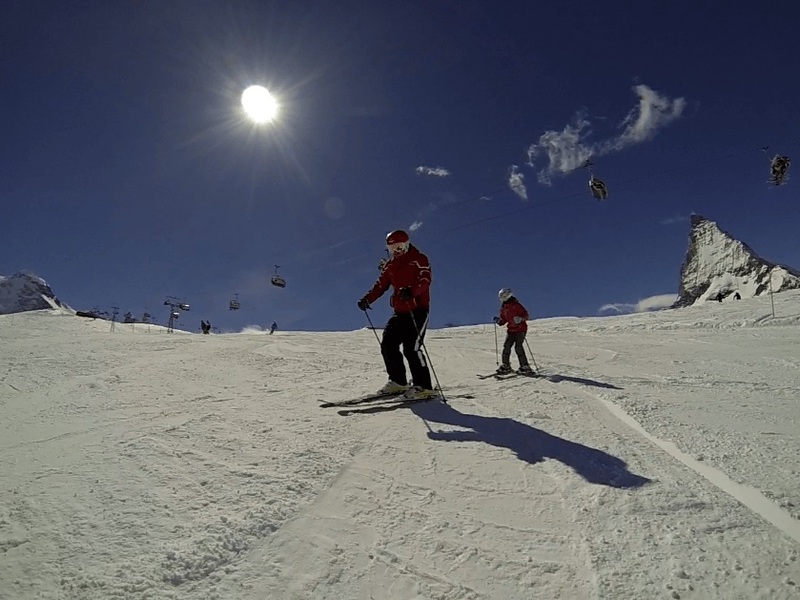 When coming to the beautiful ski resort in Zermatt, you will likely hear about morning private ski lessons, but cheap ski lessons Zermatt in the afternoon are of better value. Afternoon cheap ski lessons Zermatt you will have more time than those during the morning lessons since you get three hours as opposed to two-and-a-half hours. Maybe, you are not a morning person and the idea of getting up early is not appealing; maybe, your children want to sleep longer or you just want to explore Zermatt’s night life and hope to sleep in the next morning. No matter what the reason, you do not have to get up early to take advantage of Zermatt private ski lessons: they are available in the afternoon as well! Our international qualified ski instructor’s love skiing and teaching! They make sure to give your family, your kids, or your ski buddies the best possible day in Zermatt. Other than being able to sleep later in the morning, there are also less people clogging up the slopes in the afternoon. It means that you and your private ski instructor will not spend most of your time fighting the crowds. 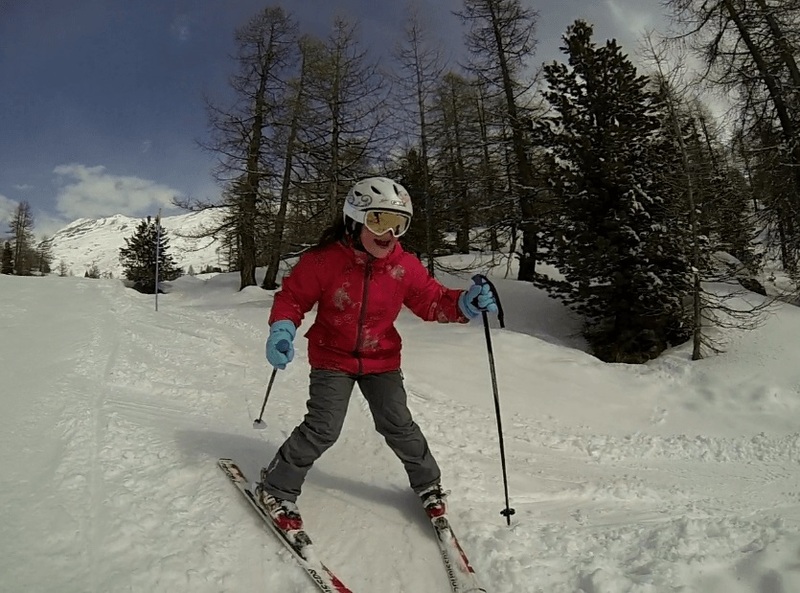 If you are a beginner that is hoping to improve your skiing talents, then taking advantage of the private afternoon lesson would be the best for you. Most group lessons take place in the morning, giving you and your private ski instructor more privacy on the slopes; the snow has also softened in the afternoon sun, making it much more forgiving for those who are just starting out, as well as making the temperature warmer. 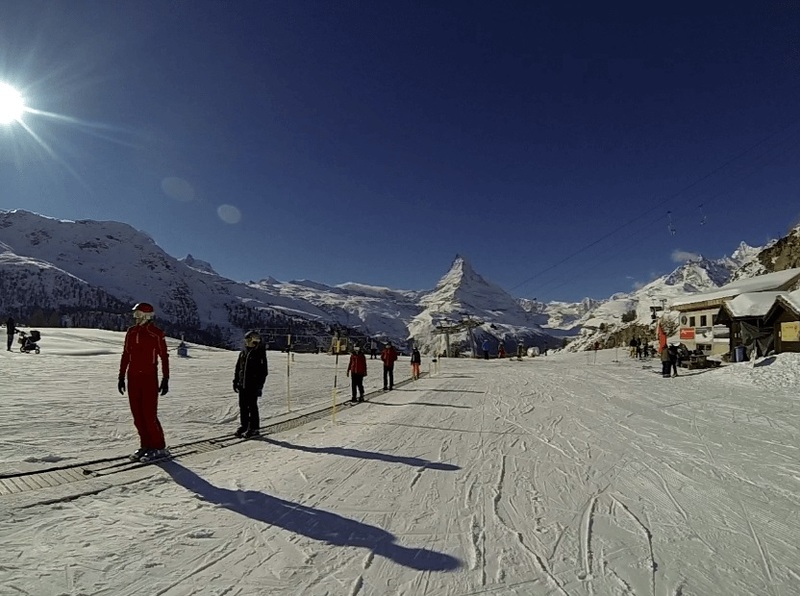 Take profit of these advantages and get the maximum of your skiing day in Zermatt.